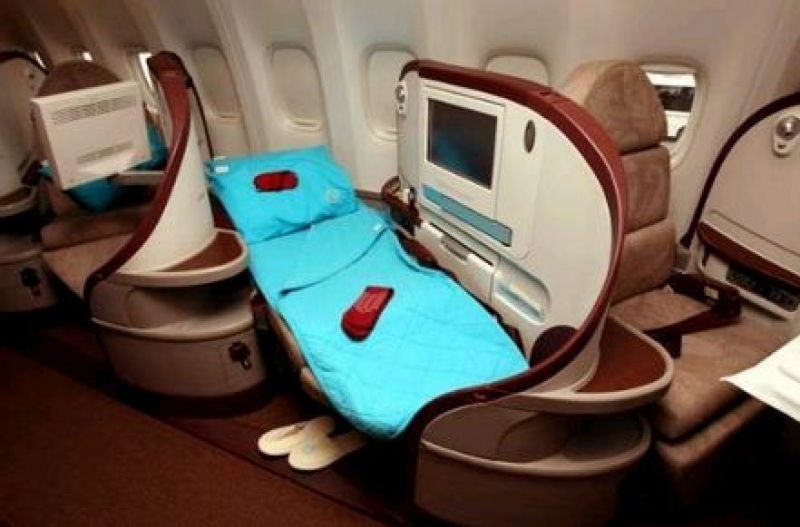 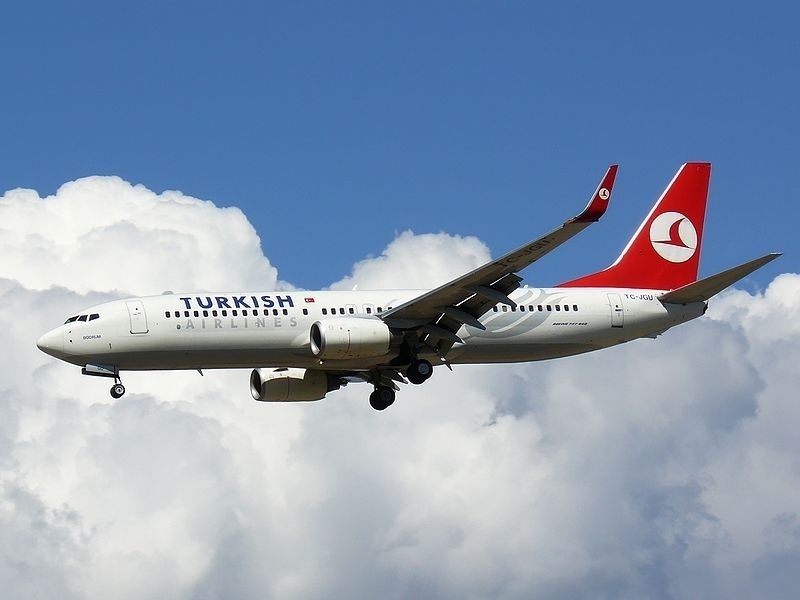 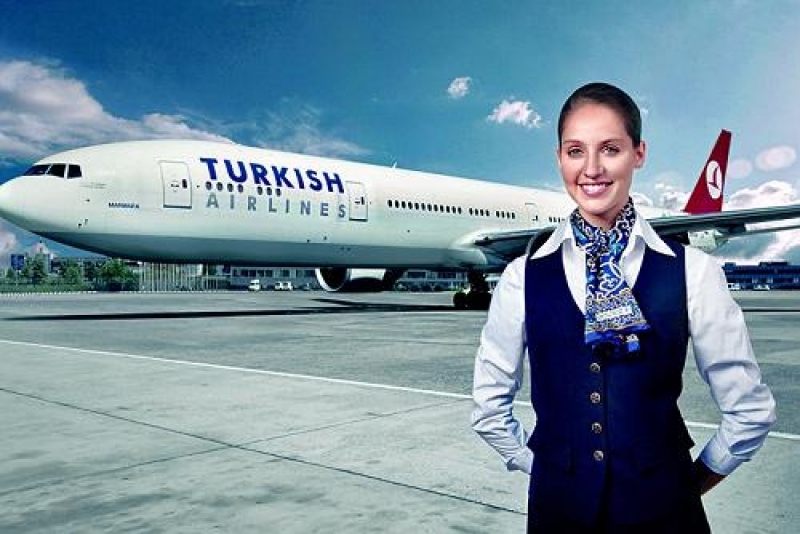 TURKISH AIRLINES, BRNIK, SLOVENIA - Turkish Airlines is among the ten biggest airlines in Europe and in recent years achieved rapid growth both in the number of passengers and revenue. 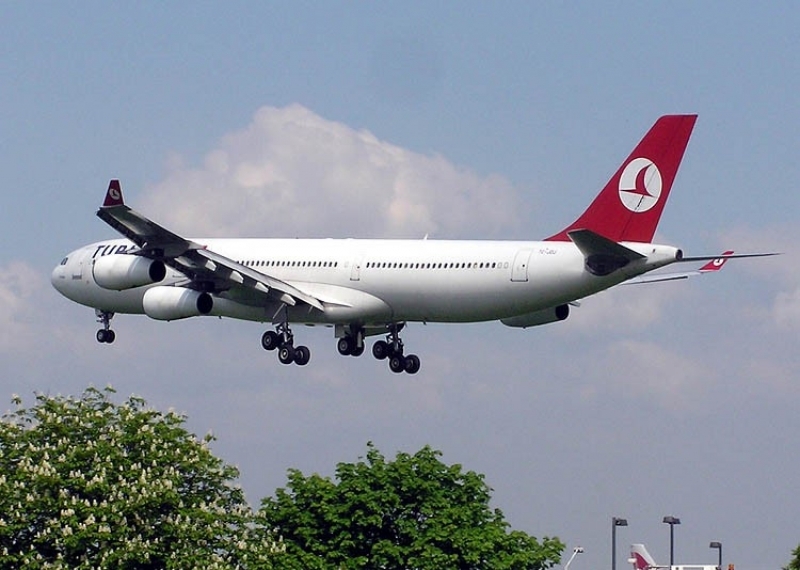 Their fleet consists of 83 planes, 7 Airbuses A340-300 Airbus A330 en-200, 13 Airbuses A320-200 Airbus A321-7 100, five Airbuses A310-300 and 17 Boeing B737-400, 27 Boeing B737- 6 800 and type of aircraft RJ-100. 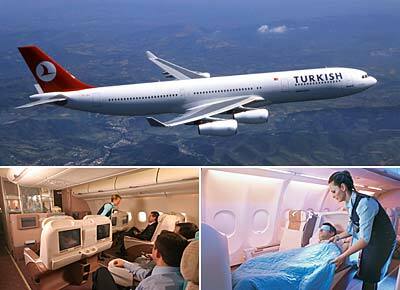 Annually they transport about 14 million passengers. 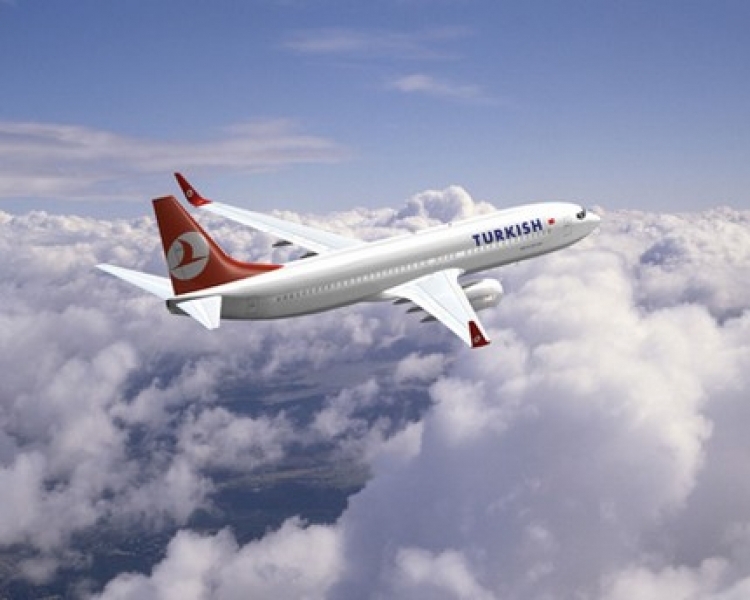 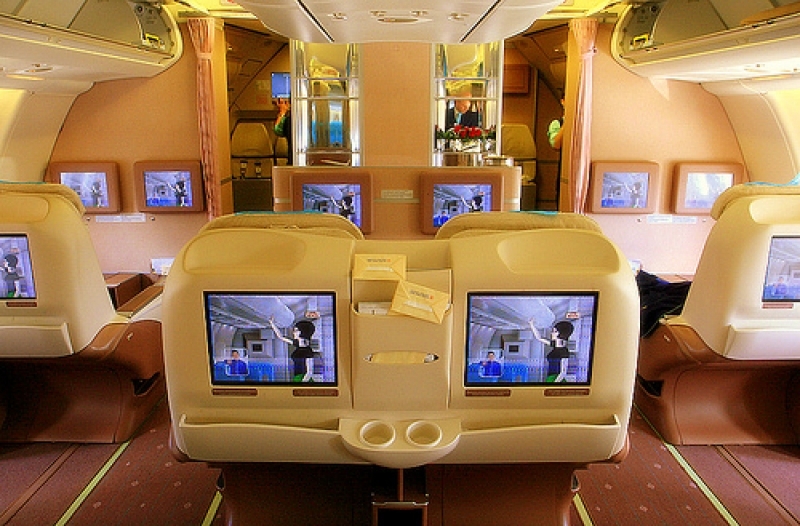 Flights are arranged to over 107 different destinations, of which 28 are in Turkey, 48 in Europe, two in America, five in North Africa and 24 in Asia.